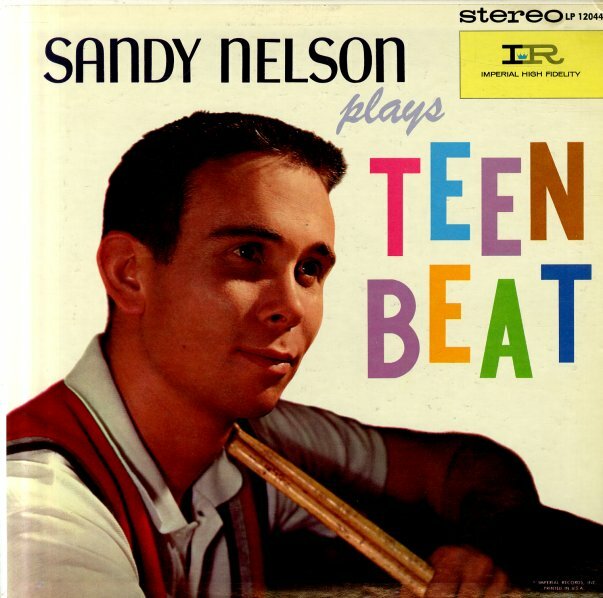 Early rockin' instrumentals from Sandy, and drums that are a bit louder in the mix than on his later albums. Tracks include "Jivin' Around (parts 1 & 2)", "Boom Chicka Boom", "Party Time", and "Drum Party". © 1996-2019, Dusty Groove, Inc.